What is 'tone of voice' in copywriting? Tone of voice refers to the technique of putting across your brand's personality with words. This makes your brand feel more human, which in turn makes people more likely to act on your copy. Tone of voice is born out of honesty. You don't have to be a glitter-spangled disco kitten to have tone of voice work for you. 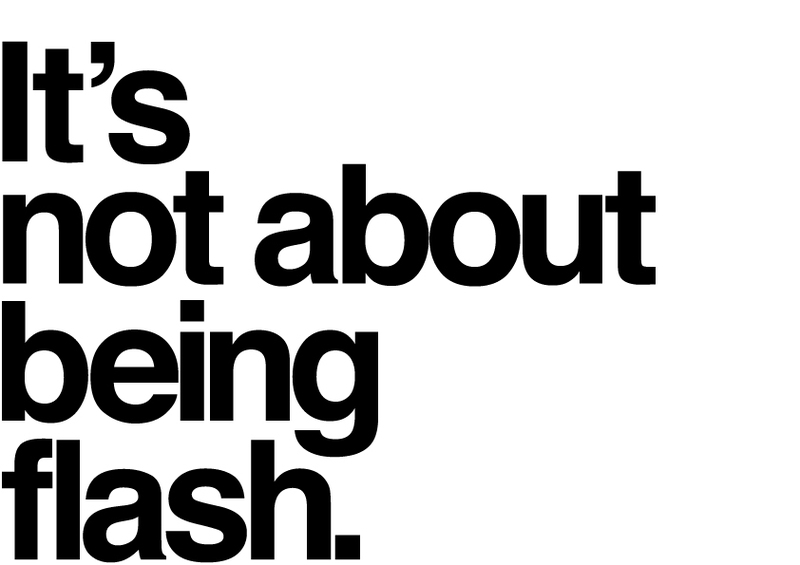 It's not about being flash or gaudy - just be honest. Your brand's tone should come from a solid fact about your organisation, or you'll just sound silly or insincere. Yeah, this gets a bit confusing. But 'tone of voice' and 'brand language' are the same thing. Some people call it 'written identity' or 'verbal identity' too. I prefer the phrase 'brand language' because it's clearer and more descriptive. Tone of voice (brand language) is a big part of what I do, so I'd be happy to answer any questions about it.